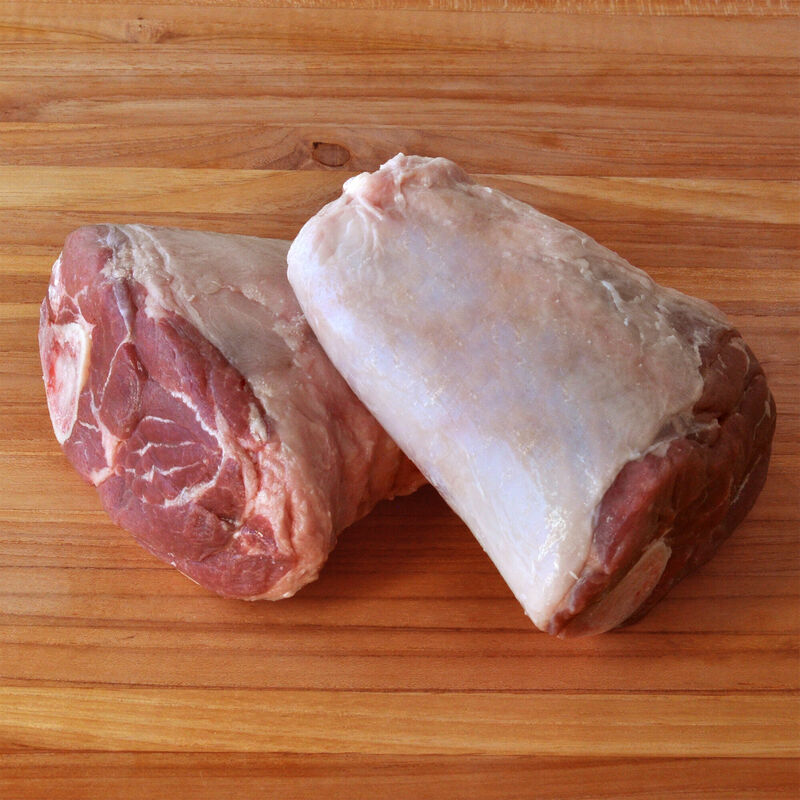 Pasture-raised lamb from the Rocky Mountains, raised humanely without antibiotics or hormones. Our cooperative rears young lambs using humane and sustainable methods in a healthy, stress-free environment. The result of the careful husbandry and shepherding is lamb of superior tenderness and fresh, full flavor. Great for braising and slow-cooking, volcano shanks can take the place of osso buco.